Bugs Bunny and his friends are classic cartoon characters. I remember watching it as a kid. 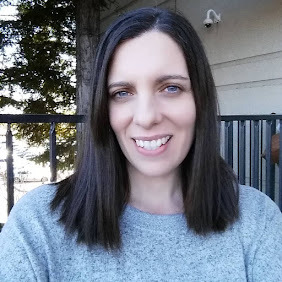 They are short but funny clips that are fun to watch even as an adult. Its always fun to share characters like Daffy, Tweety and Taz with my son. He can be a Tweety one minute and a Taz the next lol. 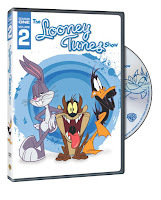 One of my favorite episodes on this DVD is Devil Dog where Bugs befriends Taz and scares Daffy! Too cute. This half-hour animated comedy series starring Bugs Bunny and Daffy Duck is no longer confined to 7-minute shorts. Bugs and Daffy are out of the woods and living in the suburbs among such colorful neighbors as Yosemite Sam, Granny, Tweety and Sylvester. In addition to each episode’s main story, The Looney Tunes Show also features “cartoons within a cartoon.” The Tasmanian Devil, Speedy Gonzales, Marvin the Martian and other classic characters sing original songs in two-minute music videos called Merrie Melodies . The legendary Looney Tunes cartoons are getting a 21st century relaunch and a CGI overhaul for a new generation. 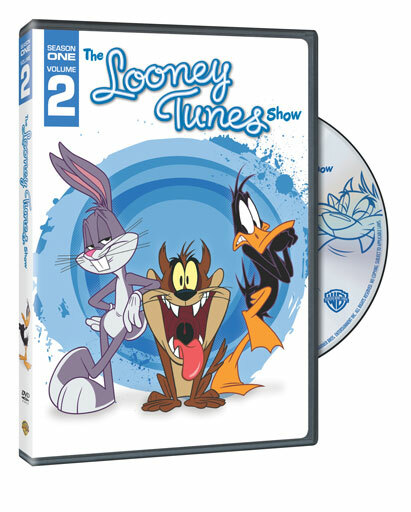 You can buy The Looney Tunes Show Season 1 Volume 2 on DVD from the WBShop online. *I was not paid or compensated for this post. The opinions in this post are 100% mine and may vary from other opinions. I was provided for free a copy for my review.